Adelaide Pet Doors - Call for Fast and Friendly installation of your pet door! Need a quality Pet Door installed into glass, sliding, timber or security doors. Our team will ensure you and your pet are happy. Our office staff will talk you through the options in your home and our qualified tradesmen will install your pet door with a smile. 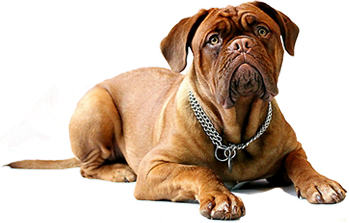 At Adelaide Pet Doors making pets happy is all we do and because we have operated in Adelaide for over 5 years you can rest assured our work is backed up by warranties you can trust. Give us a call today and we will easily have your pet going in and out of your home in no time! Our team of fully qualified tradesmen operate all throughout Australian metropolitan and suburban areas. *Please note some areas may incur a travel cost.